Including "HOLD THE DOOR" puzzles, exclusive Harry Potter board games, gorgeously illustrated special edition books, and more! 1. A 1,000-piece puzzle to commemorate the most upsetting scene in television history. Hold the *sniffle sniffle tear* door. 2. A collectible edition of The Wizard of Oz that comes with lions, tigers, and bears. Ruby slippers unfortunately not included. 3. A matching game featuring all of your favorite magical characters. And how do you win said game? Just get five wizards, witches, or creatures in a row! 4. A tote bag for Pride and Prejudice devotees who will forever have a soft spot for Colin Firth. THAT 👏 LAKE 👏 SCENE 👏 THOUGH 👏. 5. Playing cards so gorgeous, consider your breath taken away. Picture Aces, Jokers, and court cards embossed with gold detailing and intricate illustrations. I personally own these socks and YEP, they feel just as cozy as they look. 7. A zipper pouch that is the embodiment of me leaving any film adaptation of a book. I don't mean to be a snob, but you know what? I am. 8. 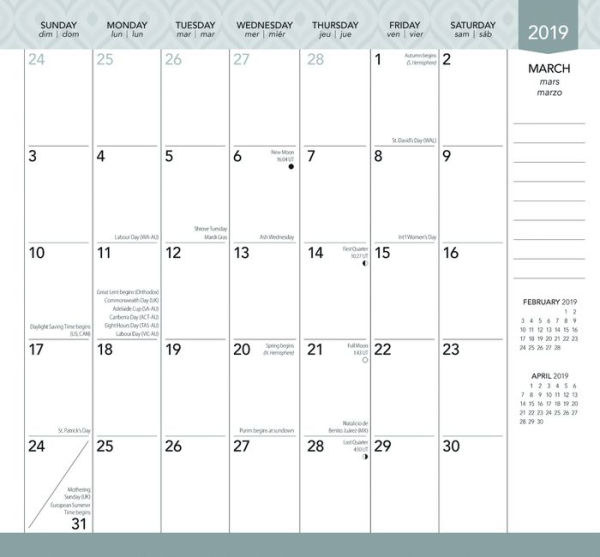 A 2019 weekly planner covered with succulents, BUT DON'T WORRY. This handy dandy life organizer is not prickly, nor does it suc[k]. 9. The original cast recording of Wicked on vinyl. Because do you want to know what really defies gravity? Gifting this to someone who listens to "Popular" daily on Spotify. 10. OR! Charlie Brown Christmas on vinyl to really get you into that eggnog-sipping, tree-decorating, Home Alone-watching holiday spirit. 11. A HedBandz party game to give muggles a chance to show off their Harry Potter knowledge. Just because you were denied admittance to Hogwarts doesn't mean you don't know everything about Hogwarts, am I right? Pick up a card (without looking at it! ), place it in your headband, and begin asking other players a yes or no question. The objective? Guess your card correctly! Every time you guess a card correctly, you'll get a chocolate frog token. The first player to get five chocolate frog tokens wins! 12. 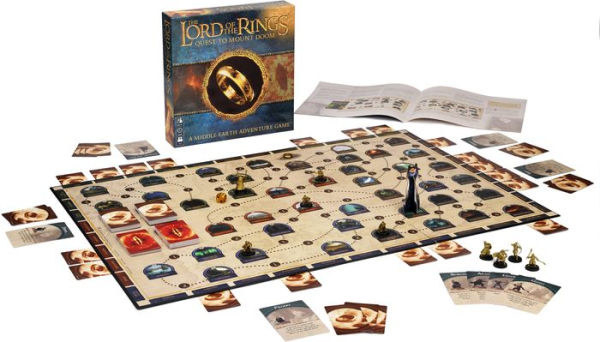 A precious board game that sends you on a quest to save all of Middle-earth. 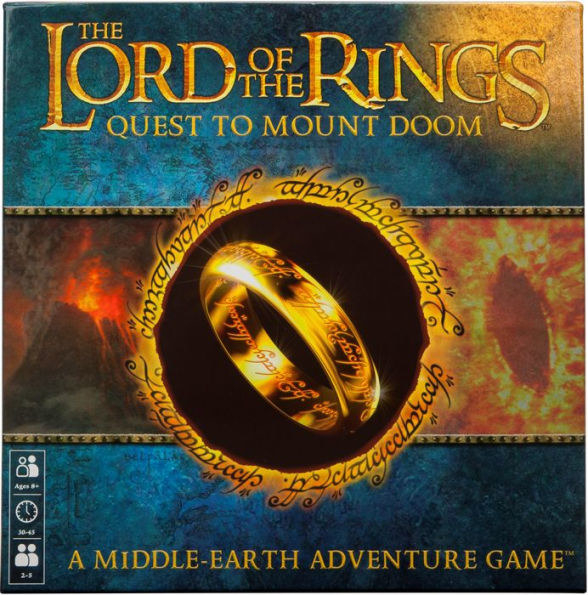 Find the One Ring, keep it from Sauron, destroy it at Mount Doom, and BAM! You're a hero. 13. An LED snowflake wall wreath because the time to watch Elf is HERE, and it's time to start DECORATING AS SUCH. 14. A George RR Martin FUNKO pop for the annoying (no offense) person who cannot stop talking about Game of Thrones. We get it. It's a good show. 15. 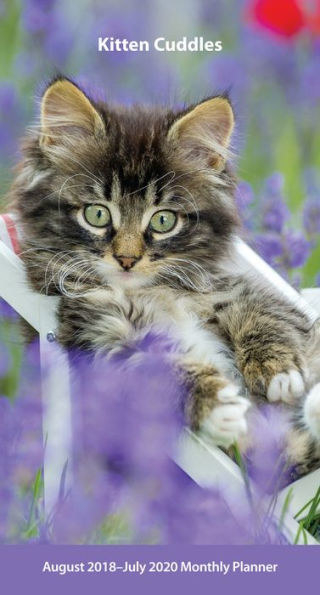 A two-year pocket planner featuring a very adorable kitten that I wish I was cuddling with right meow. ...which tend to be a lot more *gulp* interesting. Not exactly the Disney movies you know and love. 17. A Pusheen plushie that looks like my ideal Friday night. A hot cup of coffee? A good mystery novel? B-L-I-S-S.